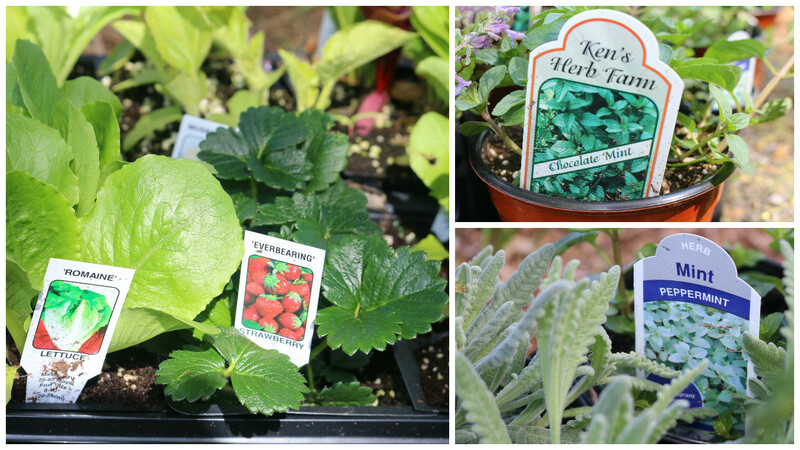 Every mother’s day, our family goes to a local garden center so we can buy more flowers for my mother's gardens. Our backyard takes up 5 acres, and I wouldn’t be exaggerating if I said that 70% of the expanse is used for my mother’s gardening skills! One thing I really love about my home is the beautiful scenery to walk around in. I have grown fonder of gardening so along with buying some flowers for my mom, I decided to buy some herbs to grow for my own garden! 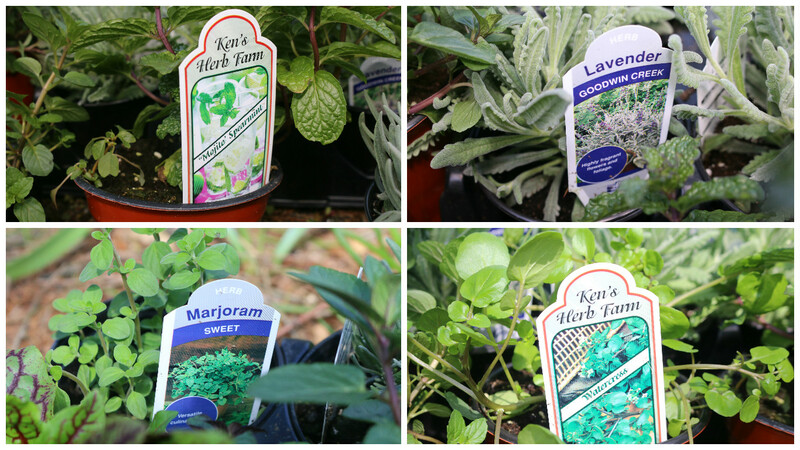 Some of the herbs include rosemary, marjoram, and lavender. Other plants I purchased include cucumbers, red bell peppers and romaine lettuce! This past year, my dad was able to build a greenhouse on our property. I am lucky enough to put all of my newly purchased plants in there so they can grow and be of use all year long!